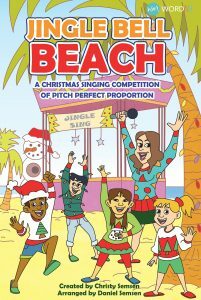 Kids Get Ready to Sing! Yes, it’s already time to think about Christmas! 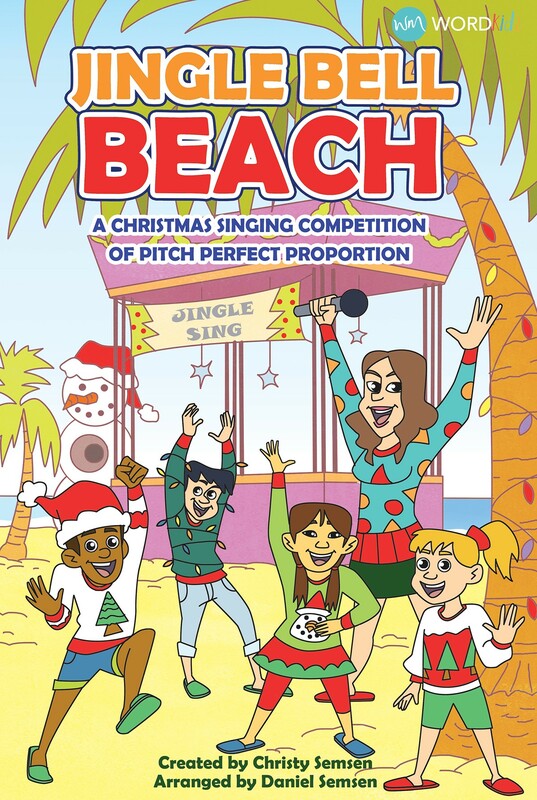 Our children’s Christmas musical this year is “Jingle Bell Beach,” and all kids are welcome to participate! We’ll have auditions on Sunday, September 30 at 6pm, and begin rehearsals on the following Sunday at 6pm. The program will be on Sunday, December 16. This is always an evening of great fun, and we hope you’ll encourage your children to participate! ← JOY in our hearts!